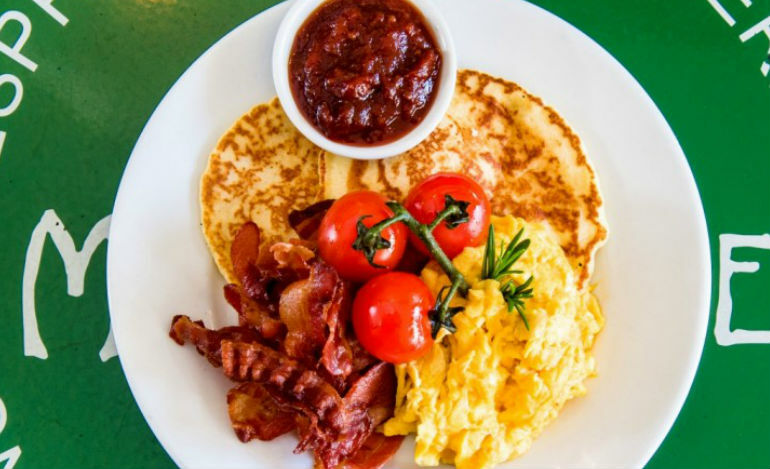 If you’re in need of an early morning feed, are hosting a pre-work breakfast meeting, or are just an early riser and want to grab a bite when the city is at it’s best, check out these places that serve breakfast with the sunrise. 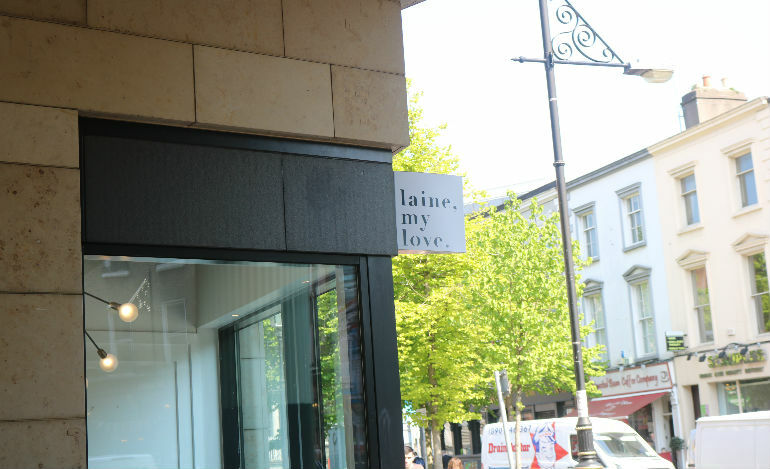 66 William Street S, Dublin 2. 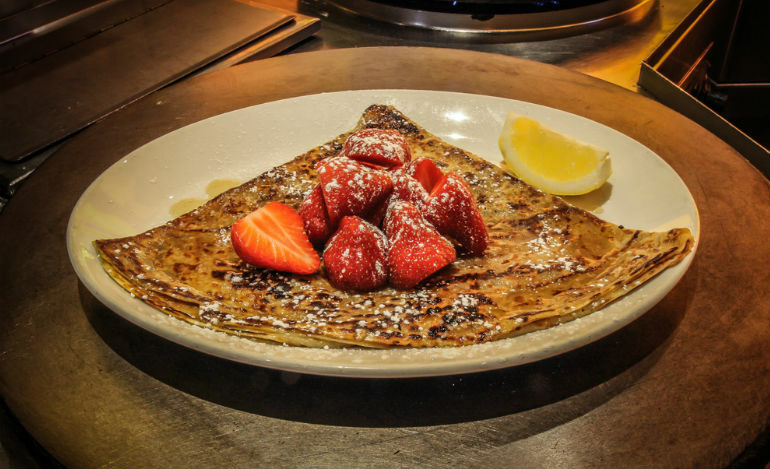 Lemon has a wide range of breakfast crepes (including both sweet and savoury), as well as exceptional coffee. They also offer Belgian waffles and freshly baked pastries if you want a lighter bite in the morning. A great place for a quick, delicious breakfast when on the go. Styled as a Parisian café, Metro has been a popular South William St café for years. The Breakfast Buttie with scrambled egg is a personal favourite, as well as their pancakes. The friendly staff and outdoor seating area stretching the length of the café are only some of Metro’s many features. Well known for it’s nutritiously focused food, Tang Café has increasingly grown in popularity since opening both locations on either side of the liffey. Their breakfast menu features favourites such as porridge, pancakes and avocado eggs, but also dishes boasting their Middle Eastern influence such as Shakshuka (eggs poached in tomato, roasted red peppers and harrissa). 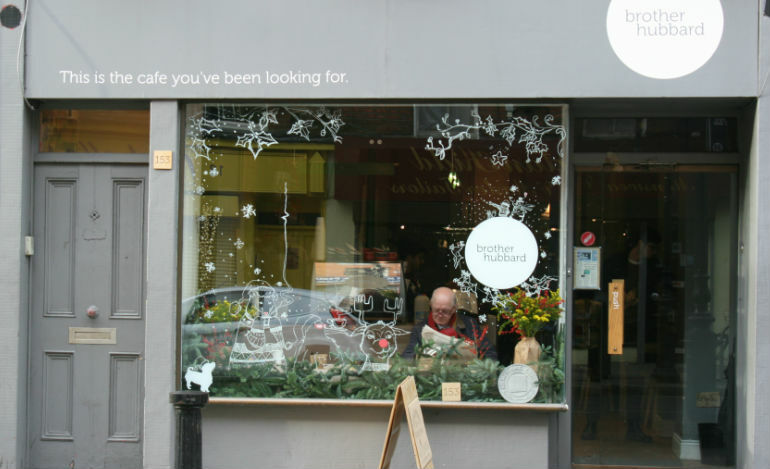 A small, owner-run, independent café on Capel Street that prides itself on an ever changing innovative menu, fresh ingredients and friendly service. 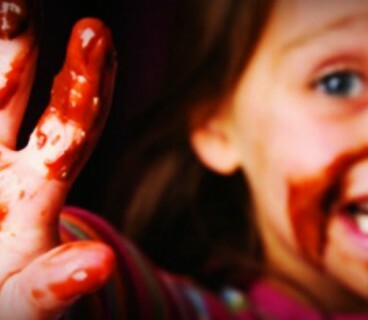 Somewhere not to be missed. They serve both breakfast and an all day brunch so even if you don’t manage to catch the early risers, there’ll be eggs waiting for you until 3:45pm in this local favourite. 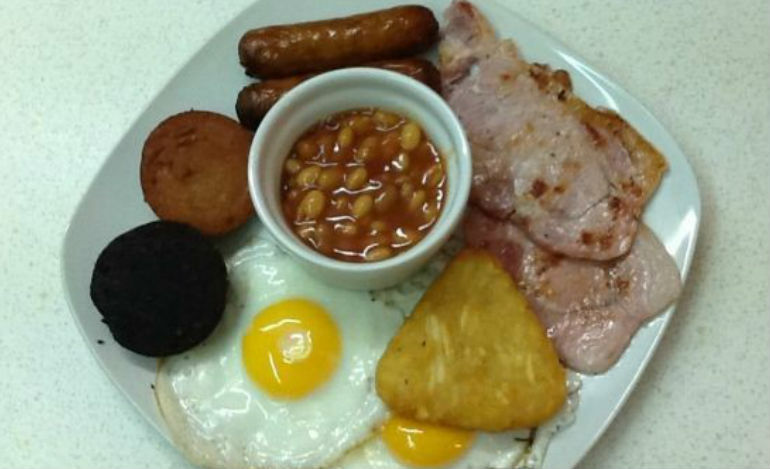 Located just under the bridge on Talbot Street, The Pantry provides full service to their customers and offers freshly cooked traditional breakfast options at very reasonable prices. 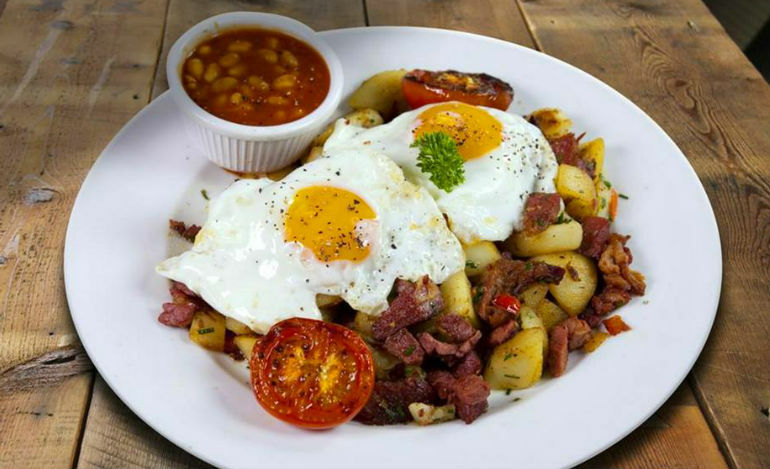 Dedicated to leaving the customer feeling well fed and happy, Honest uses only natural ingredients without preservatives in their breakfast choices which include a variety of free range egg based dishes and a Full Irish Breakfast. They even have a great breakfast to go option! Laine, My Love has a small yet delicious menu! Their 4 breakfast items are full of flavour and perfect for an early morning before work. They offer cashnew nut butter with blackberry on sourdough toast, soaked oat porridge with baked plum and flaked almondas, pork and leek sauches on sourdough roll with homemade brown sauce, and scrambled eggs with spinach and relish with avocado and sausage on toast. Serving wholesome food including freshly baked bread, hot breakfasts and fruit, the staff are polite, helpful and are known to be very accommodating with kids and prams! 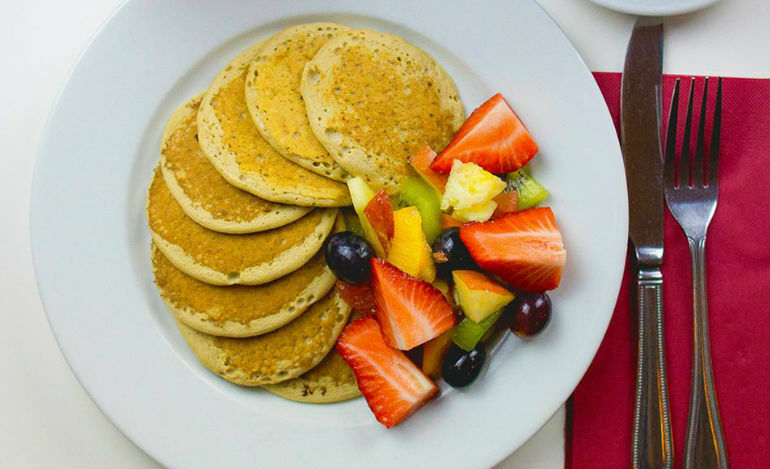 Healthy and packed with protein, Pog Café offers amazing breakfast pancakes, porridge, parfaits, and smoothies! Everything they make is fat free, gluten free, low GI, low in sugar, and full of probiotics, vitamins and minerals – but they do not compromise on taste or quality! O’Neills love breakfast time!! 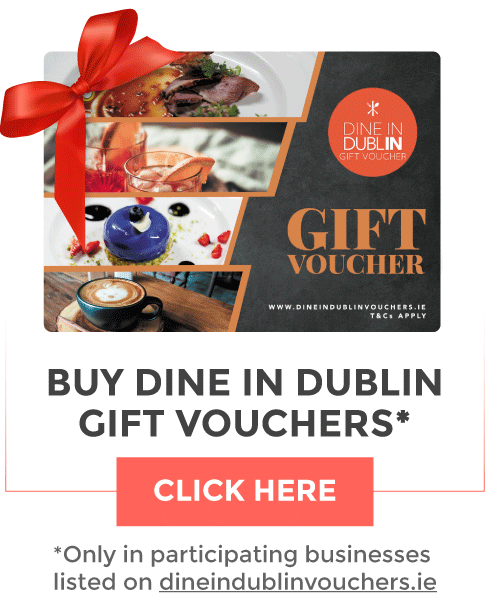 They have a huge range of options and pride themselves on all of their products including free-range eggs, meaty sausages, dry-cured streaky bacon, Black and White Pudding and accompanying delicious sauces and preserves being supplied from only the best Irish sources. 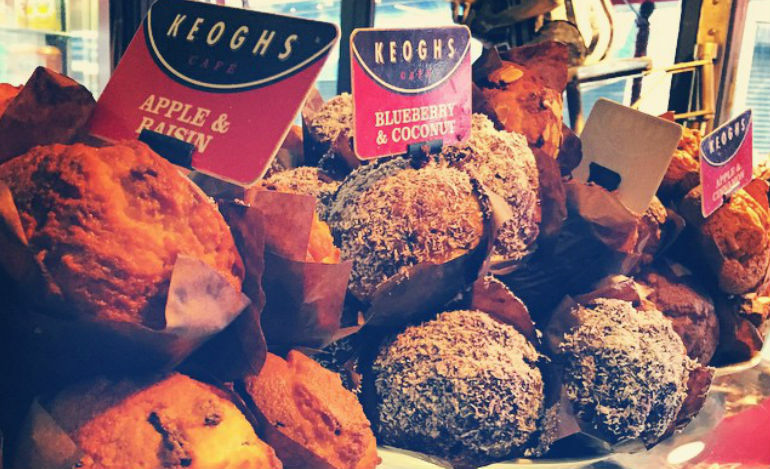 For a quick fresh pocket friendly breakfast head to Keogh’s and choose from their wide selection of muffins, cakes and scones famous for their flavour combinations such as mixed berry, pear and vanilla, apple and walnut, and strawberry. 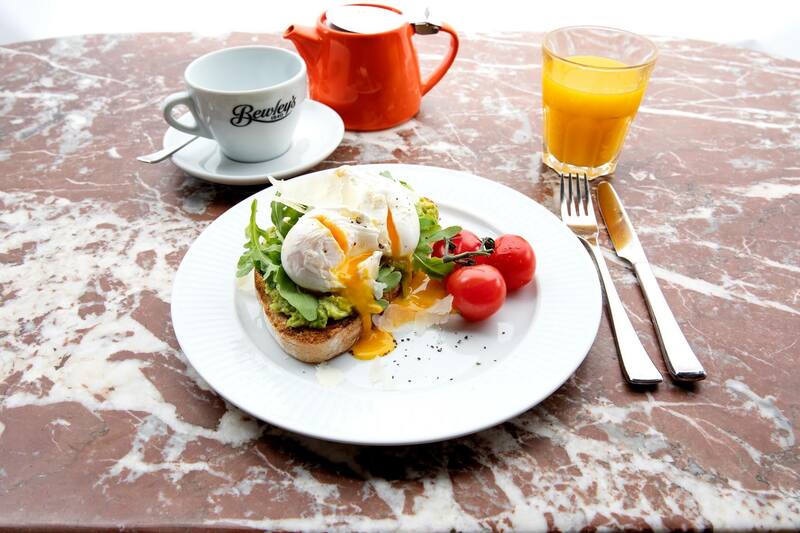 Pop into Balfes at the Westbury for great breakfast options. 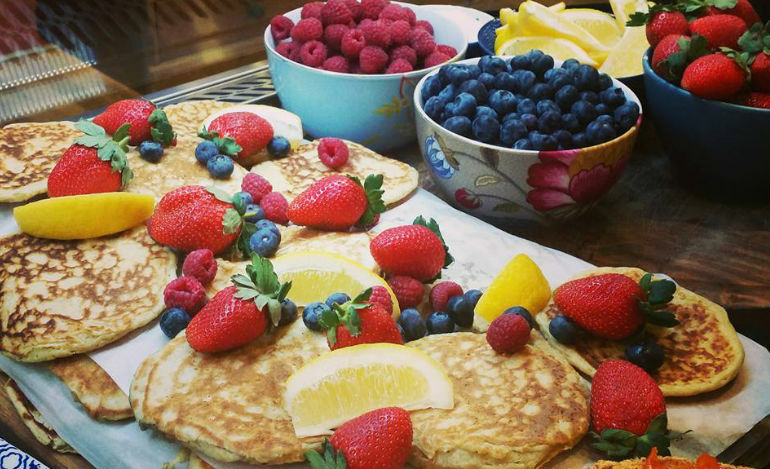 They serve amazing pancakes, omelettes, porridge, and lots more! Their food is sure to make the start of your day a great one! 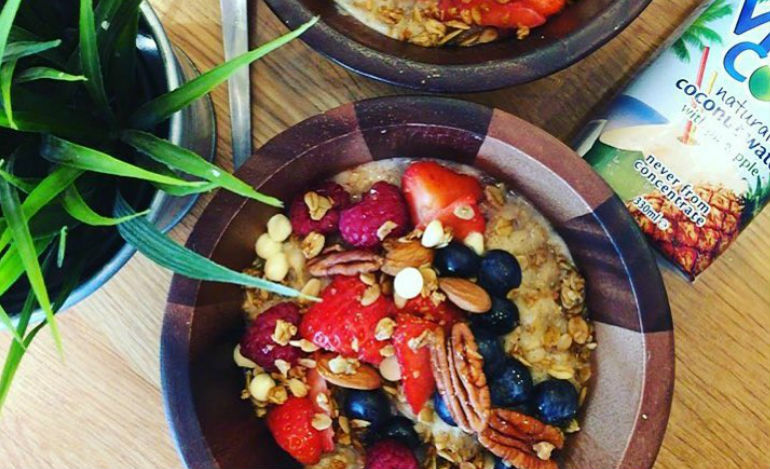 They’ve also teamed up with BodyByrne Fitness to curate some health focused protein packed breakfast dishes that are both delicious and nutritious! With a rooftop view across Dublin, Avoca’s Suffolk Street Café is a favourite destination for a rendezvous in town. 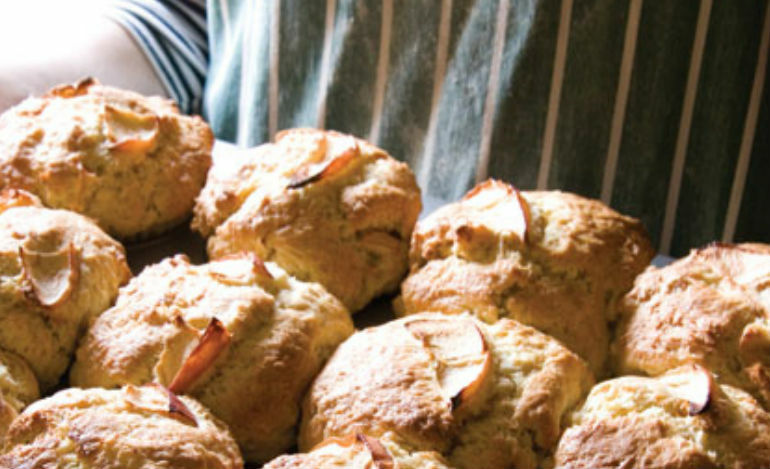 A popular place for breakfast, where the focus is on sourcing excellent Irish ingredients, great baking and bringing out fresh, true flavours. 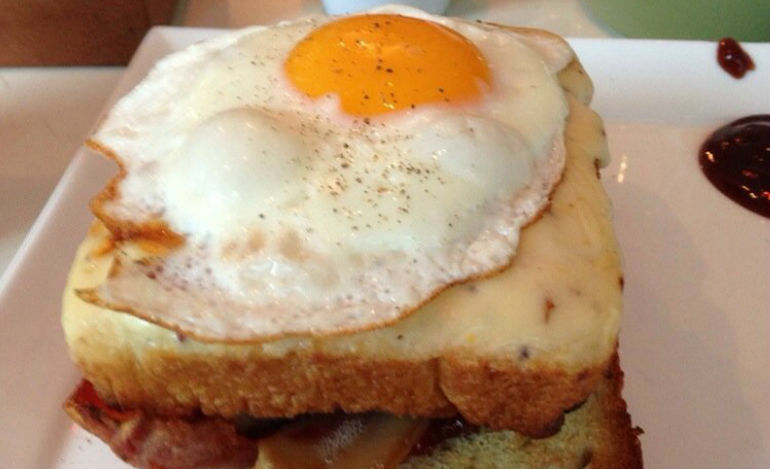 If you’re looking for a later breakfast, then the Hairy Lemon is the place to go! It’s one of Dublin’s trendier pubs known for great food, service and a friendly atmosphere. They serve Full Irish and Vegetarian breakfasts. 19-20 Wicklow Street, Dublin 2. 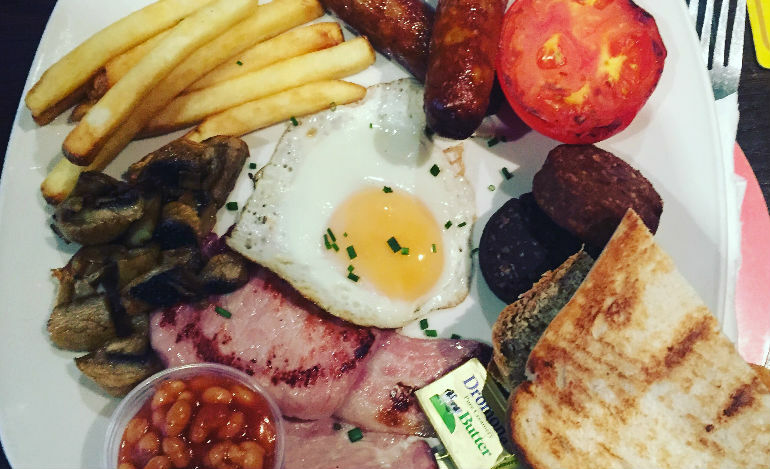 One of the few Dublin’s vegetarian restaurants, Cornucopia has a delicious breakfast with everything freshly made on-site, right down to a mouth-watering homemade vegetarian sausages, hash browns and even the baked beans! Just one word for all this: Yum! 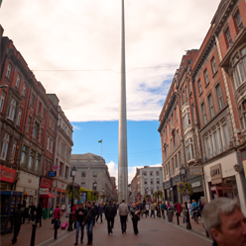 Bewley’s Grafton Street is one of Dublin’s most iconic and celebrated landmarks. 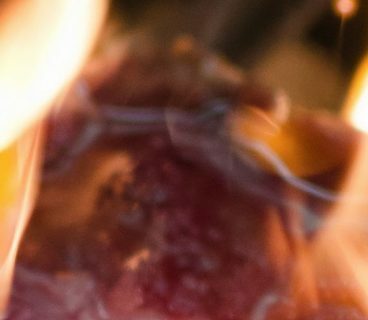 As well as a selection of their freshly baked pastries and breads, they also serve a selection of delicious hot breakfasts. they have a full Irish breakfast, a light breakfast, eggs on toasts and Ham and Cheese Croissants. As well as serving their now famous coffee. Breakfast is, after all, the most imoportant meal of the day. 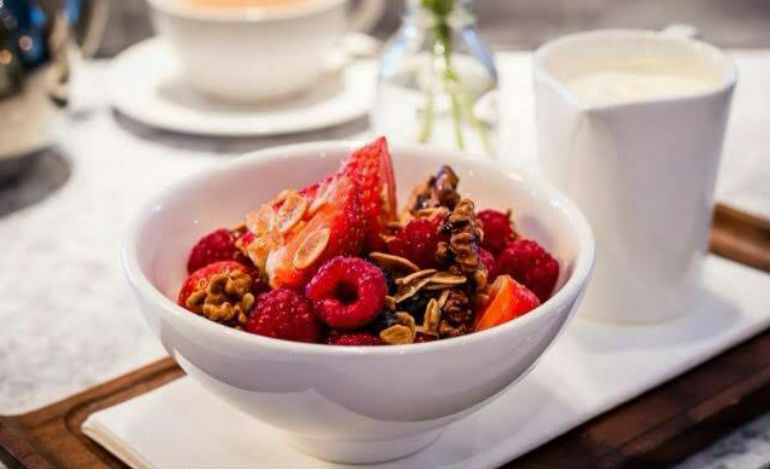 Why not head to one of the many breakfast restaurants in DublinTown and treat yourself to a delicious early morning meal.